We provided DJ Entertainment, Disco & party games for a number of Halloween Discos over the Halloween period. Starting in Co.Mayo for the Shrule NS parents committee. We provided our services at Yeats' Hotel in Curry, Co Sligo for Curry National School with a Halloween Disco and party games. 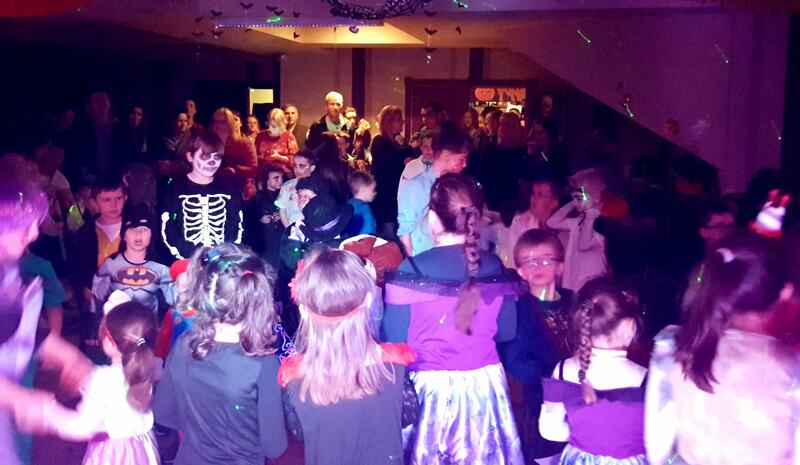 Finishing off with our annual Halloween Disco at the Claregalway Hotel Co.Galway.